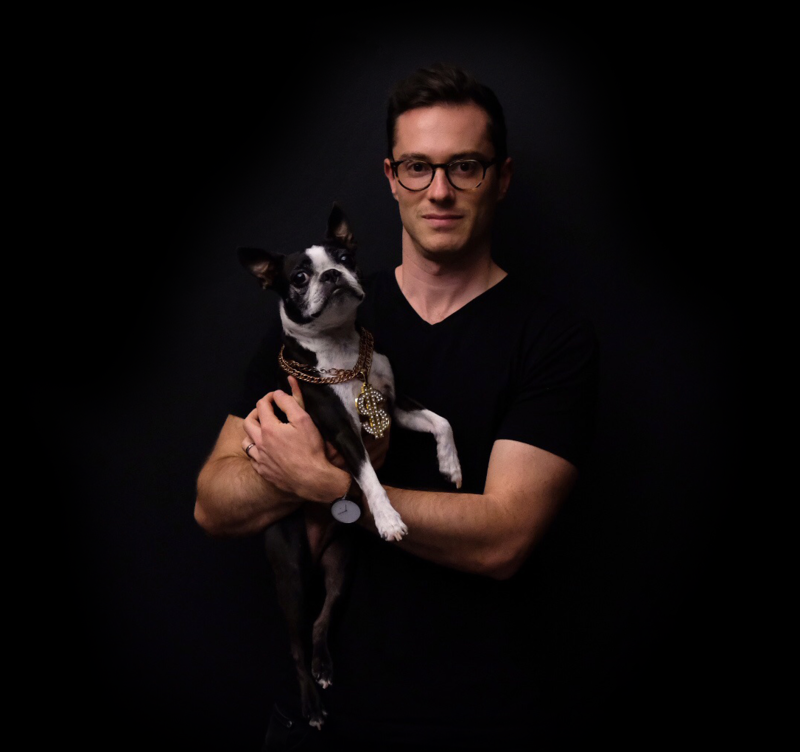 I'm Seth, an Associate Creative Director at frog SF where I lead multidisciplinary teams creating transformational digital and physical experiences for clients of all shapes and sizes. I'm Seth, a Senior Interaction Designer at frog SF where I lead multidisciplinary teams building transformational digital and physical experiences for clients of all shapes and sizes. With a degree in Industrial Design from the RISD, and 12 years of consulting at places like Tellart, Method, and frog, I've designed and produced dozens of award-winning interactive experiences, web-connected objects, device interfaces, websites, mobile apps, and environments. I embrace digital technology as a material in my palette, in which data, sensors, pixels, and networks exist fluidly alongside traditional materials like wood, metal, and plastic. I love facilitating workshops, leading brainstorms, conducting ethnographic user research, sketching groundbreaking interaction models, pushing pixels, prototyping, and collaborating with engineers to transform visions into realities. In my free time, I can be found in the park with Tux, my Boston Terrier, traveling the world on urban photo safaris, and researching and writing about topics like emotionally intelligent AI and robotics. With a degree in Industrial Design from the RISD, and 10+ years of consulting at places like Tellart, Method, and frog, I've designed and produced dozens of award-winning interactive experiences, web-connected objects, device interfaces, websites, mobile apps, and environments. I embrace digital technology as a material in my palette, in which data, sensors, pixels, and networks exist fluidly alongside traditional materials like wood, metal, and plastic. I love facilitating workshops, leading brainstorms, conducting ethnographic user research, sketching groundbreaking interaction models, pushing pixels, prototyping, and collaborating with engineers to transform visions into realities. In my free time, I can be found in the park with Tux, my Boston Terrier, traveling the world on urban photo safaris, and researching and writing about topics like emotionally intelligent AI and robotics.